OnStar was developed and deployed by General Motors for the purpose of providing fast and effective response in the event of vehicular accidents. OnStar has now been improved to provide more than the basic services. Now, it provides assistance with directions, car breakdown help as well as communications and leisure services. 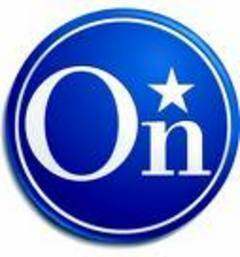 OnStar is a system for your automobile that performs many different functions, the most advertised being the fact that the company is alerted when you get in a car accident and they respond immediately by contacting you through the system’s built-in communication device and sending a rescue team if necessary. There are several brands worldwide that offer the same type of support but OnStar is by far the most popular. 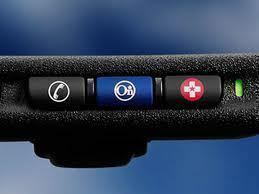 In this article, we will be examining OnStar and the many different features that it includes. As OnStar-enabled vehicles run almost entirely on computer systems, OnStar is able to scan your car for the most updated information and then deliver that information directly to your email each month. OnStar checks your transmission, engine, emissions, brakes, air bag, stability, and the OnStar system itself. With OnStar’s Vehicle Diagnostics, you can save yourself money, gas, and frustration, knowing that everything in your car is running smoothly. OnStar’s Hands-Free Calling is designed to give you the ability to make calls on the go without having to fiddle with your phone. This means less wrecks as you don’t have to take your eyes off the road. Hands-Free Calling also has a much better reception than your cell phone, stays charged all the time, and has amazing sound quality through your vehicle’s speakers. The only drawback to Hands-Free Calling is that you have to purchase minutes on top of your monthly OnStar bill. It’s probably best to just stick to your bluetooth and leave this feature out. It would be wise, however, to purchase at least some minutes from OnStar Hands-Free Calling in case you to need to make an emergency phone call. This feature is pretty self-explanatory. Turn-By-Turn Navigation gives you the ability to know where you are, where you need to be, and where you are going at all times. To activate Turn-By-Turn Navigation simply press the blue button and tell the Advisor where you are going. Then all you have to do is listen to the automated voice or watch the directions on the Driver Information Center’s dashboard monitor. Even if you make a wrong turn, OnStar knows it and helps you get back on track. OnStar’s Automatic Crash Response is their most widely marketed service and uses a number of sensors to alert OnStar whenever you get into a car accident. Once they are alerted, a real, live OnStar representative connects to your vehicle to make sure you are OK. Furthermore, they can call emergency vehicles to the scene if necessary. Crisis Assistance is a powerful extension to the GPS-enabled system that powers Turn-By-Turn Navigation. In the event of a natural disaster or other emergency, Crisis Assistance can show you a number of escape routes to get you to safety, connect you to loved ones, and can even help you find supplies and shelters nearby to wait out the disaster. Roadside Assistance is more like a customer support system for when your car breaks down. If you have a flat tire, oil leak, or some other problem, all you have to do is push the blue button and the Advisor will be more than happy to send a tow truck to your exact location, even if you are out in the middle of nowhere. These additional features of OnStar are just amazing. The GPS-enabled system means that if your car is ever stolen, OnStar can pinpoint its exact location and send the cops there immediately to retrieve your car and arrest the thief. Moreso, Remote Services allow OnStar to unlock your door if you get locked out or flash your lights and honk your horn if you can’t remember where you parked. Simply call OnStar’s toll-free number and the Advisor will access your car from Onstar’s Control Center. What is Behind OnStar Technology? The OnStar equipment consists of an onboard computer and cellular phone, a GPS beacon and an assortment of sensors. OnStar’s onboard phone functions similarly to a standard mobile phone. It works on voice command to enable the driver to communicate without suing his hands. The hands-free feature was also made available for the purpose of facilitating a convenient way of communication during accidents. 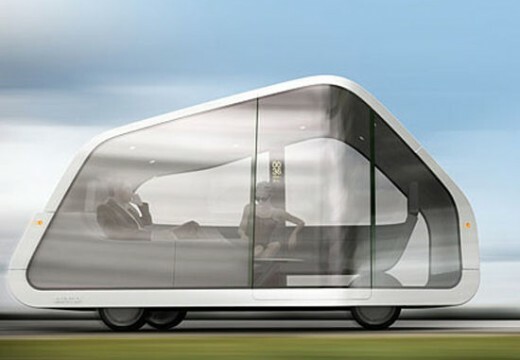 The GPS receiver sends out radio signals to pinpoint the vehicle’s location from time to time. The GPS beacon sends out the signal to the GPS satellite and the satellite calculates the distance and location of the vehicle in reference to a mapping system based on the time it takes to send and receive the signal. This comes in handy during situations where vehicles are stolen, have broken down or are involved in accidents. A set of sensors equipped with the OnStar installation helps diagnose the condition of the vehicle. This information is sent to the OnStar advisor which would contact roadside assistance in case of breakdown situations. The same computer system sends out information regarding vehicle damage during accidents. The information sent, along with the location information attained via GPS, is then used to contact the nearest emergency service provider. All of the OnStar functions are facilitated by the onboard computer system on the vehicle. Information regarding driving directions, hotel and restaurant information, stock quotes, and email could also be accessed via a virtual advisor that the OnStar computer system accesses via the World Wide Web. This function is done through VoiceXML technology. This feature converts voice commands to Extensible Markup Language which lets the computer communicate to a virtual advisor. Great article, but I was amused at a typo and the fact there is no way to contact anyone about it. I pasted a pic below (hard to see)….. if you can’t see it, it’s under the heading “What is Behind OnStar Technology?” 1st paragraph, 3rd sentence “… without SUING his hands.” Which I believe might be a bit difficult…. 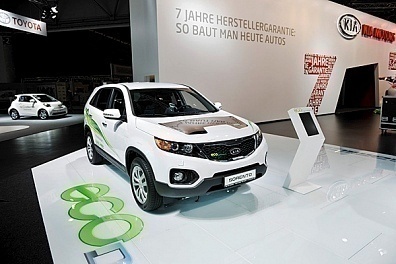 I want OnStar but not too interested in GM cars….Hyundai and Lexus and maybe BMW has something similar???? Anyway, prefer OnStar and would like to know if any new car I get, can I request it??????????? I just purchased a used Saab with onstar. 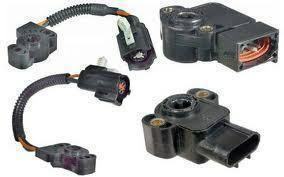 look around, it may be available on many different makes of vehicles. 165 queries in 0.291 seconds.